Apple has already started a slow production run of its 4.7-inch iPhone 7, according to one reliable tipster. Pegatron has been tasked with building the device first, but it won't be responsible for assembling the larger 5.5-inch iPhone 7 Plus. "Mass production of 4.7″ #iPhone7 has slowly started at Pegatron factory (where the 5.5″ model won't be assembled," tweeted @OnLeaks, who has been a fairly reliable source in the past. With the iPhone 7's launch still three months away, it seems like it's too early to start mass production. However, recent rumors claimed Apple has ordered as many as 78 million units for 2016 alone, so there's a lot to get through. Perhaps it's not too surprising that Apple is kicking things off so early, then. It clearly has high hopes for its next model, despite a recent fall in iPhone demand. 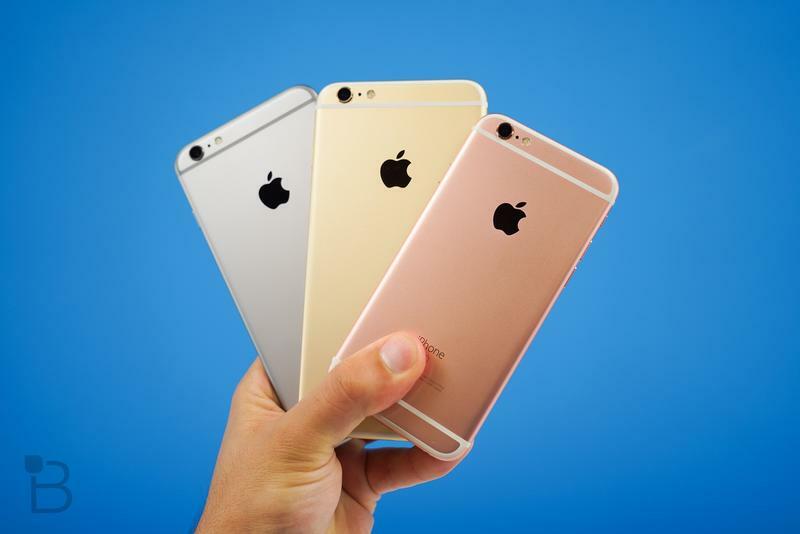 But will the iPhone 7 series prove to be a success? It's still unclear what we can expect from it. We know it's going to look almost identical to Apple's latest iPhones, but reports regarding its internal changes and improvements have been conflicting. While some say the larger device will feature Apple's first dual-lens camera, others say this has been scrapped because the technology is too "immature." Some say there will be no headphone jack, but leaked components suggest otherwise.